This statement applies to personal information collected by Lowood Mowers. It is for the purpose of collecting data through various channels on the website in order to extend the services to our suppliers and clients. 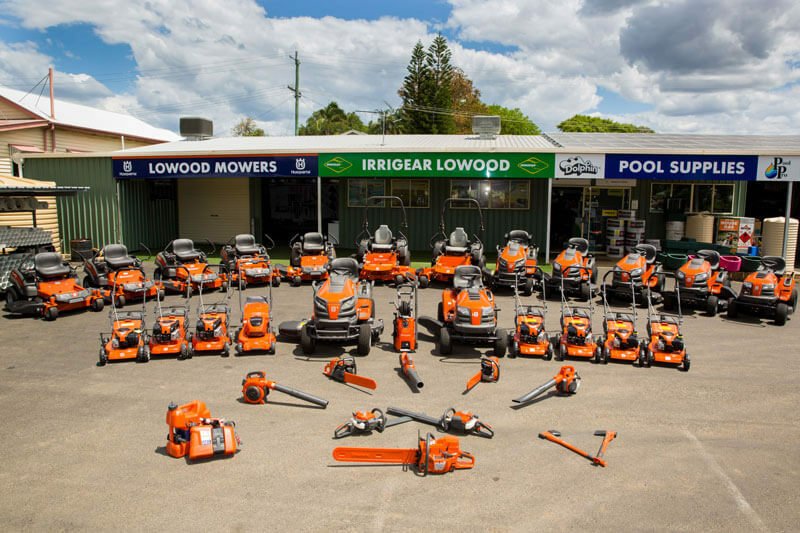 Lowood Mowers does not collect personal information about you if you only browse this website. This website only uses session cookies during a search query of the website or when you access the forms in various categories. When you close your browser the session cookie is destroyed and no personal information is kept which might identify you to us in the future. 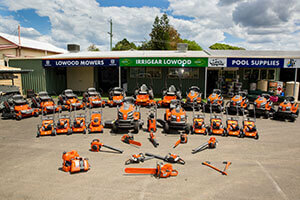 Lowood Mowers is bound by the Information Privacy Principles of the Privacy Act 1988.